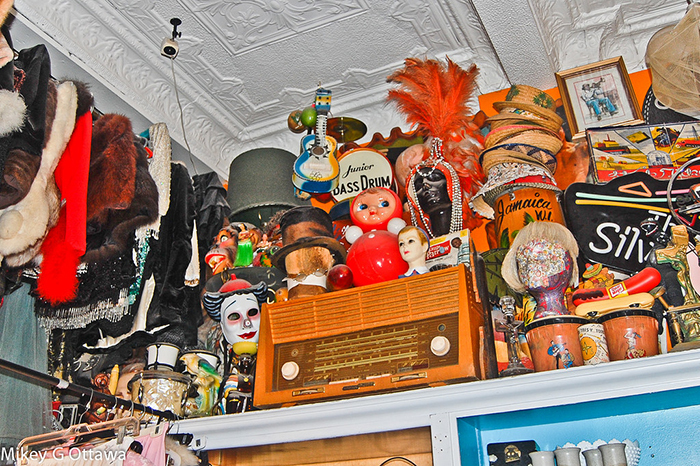 A lot of people seem to think that you have to go to Toronto or Montreal to experience the best of vintage shopping, but with a little research, it isn’t hard to find some high quality and interesting vintage spots right here in Ottawa. There’s at least one vintage clothing store in nearly every neighbourhood, each containing it’s own brand of variety and funky finds. This charming little store is exactly what the name suggests: darling! 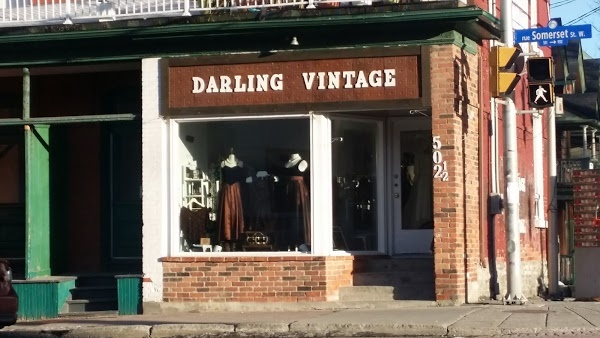 Nestled on the corner of Somerset and Lyon, Darling Vintage hardly feels like a secondhand store at all. 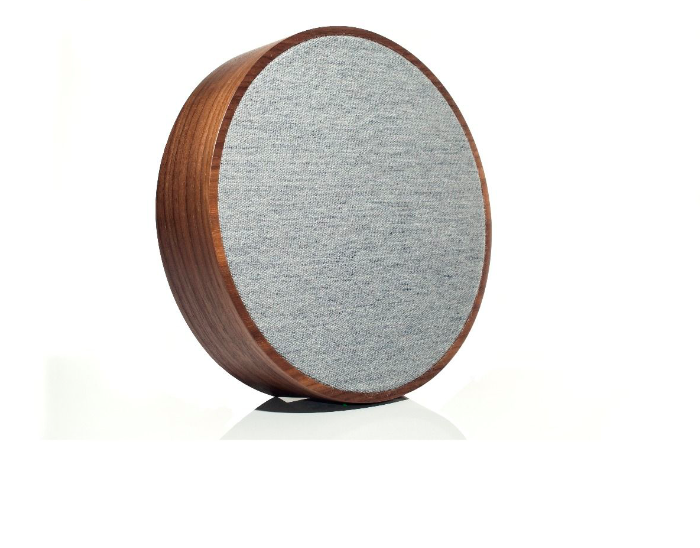 The items have clearly been carefully handpicked for quality and style, and the store is laid out in a convenient yet elegant way. 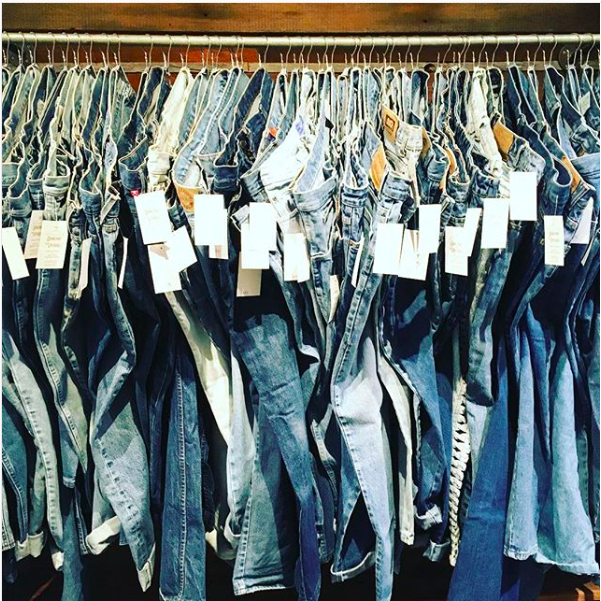 You can find anything from ballgowns to loungewear, and they even have an impressive stock of vintage Levi’s (which as an avid denim-wearer can be very hard to find). Their prices are a bit on the higher side, but it’s worth it once you consider the quality of the clothes and the fact that you don’t have to dig through a gigantic collection to find them. Also, they make their own text-printed tee shirts, and will print you one that says whatever you like upon request. It’s a hard place to walk out of without purchasing (at least!) an item or two. 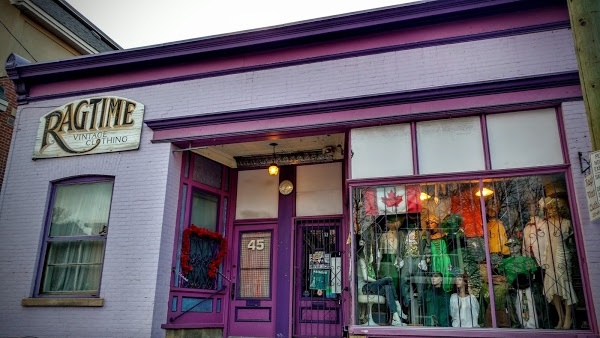 Ragtime has been a staple of vintage clothing in Ottawa for decades. 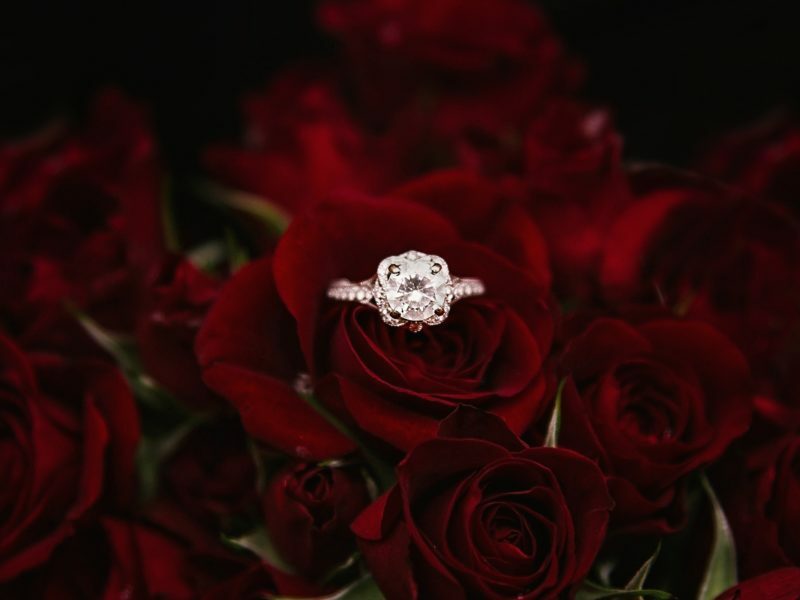 It is located on Flora Street, right on the cusp of the Glebe and Centretown, and attracts customers from all over the city. The staff are very experienced and knowledgeable, and take their trade seriously. When you step inside Ragtime, you’ll be instantly engulfed in a world of colour. There are so many things to look at, and such variety, you can find leather goods, costumes, shoes, accessories and much, much more. But the really great thing about Ragtime is the fact that they have so much of each thing. Meaning you can always find more than one black leather coat, more than one white party dress etc. This is very rare for a vintage store, especially in Ottawa. 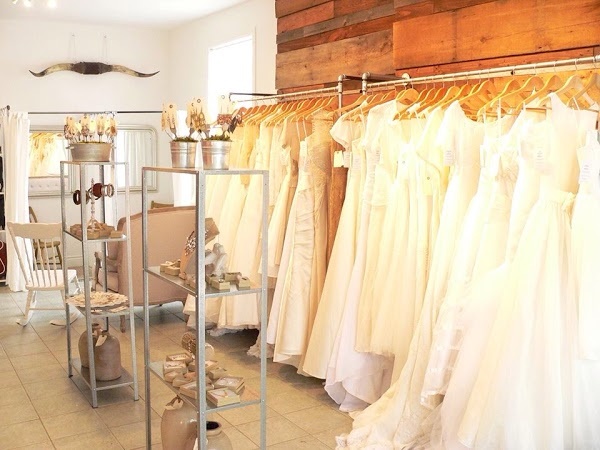 You could spend hours exploring the store, or come back time after time and find something entirely new, making every trip to Ragtime something special. 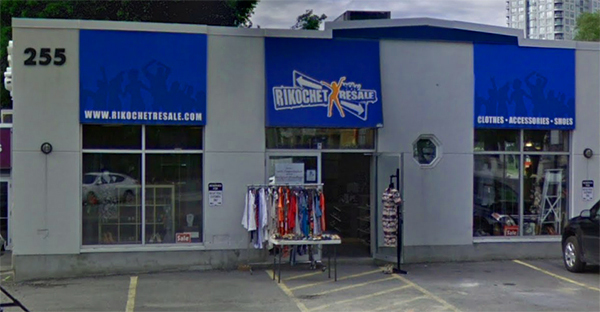 Rikochet is Ottawa’s hot spot for resale and consignment. 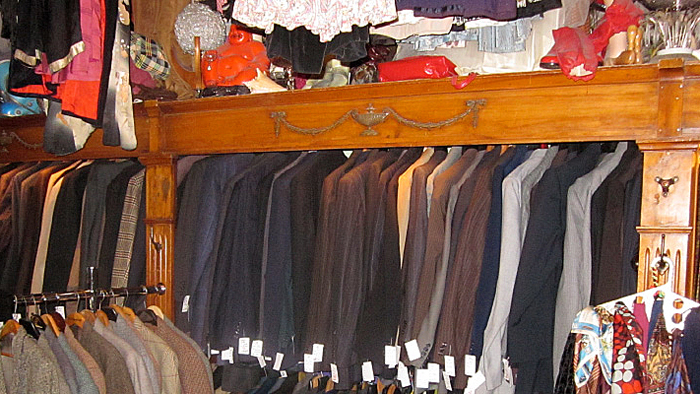 When shopping at either of their two locations, you’ll most likely notice people often coming in to sell or consign their used clothes. They are somewhat strict when it comes to what they will accept. For example, no clothes over two years old. So, as the customer, you can be sure you’re getting fairly new and high quality clothes. Making it less of a “vintage” store and more of a secondhand boutique. There are a lot of unique and trendy pieces, including a fantastic selection of shoes. 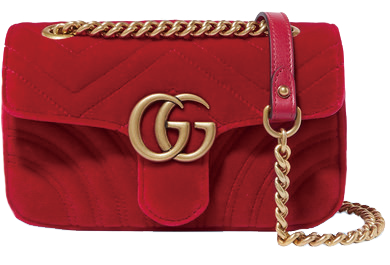 Stop by in either Westboro or Barrhaven for all your consignment and/or shopping needs.